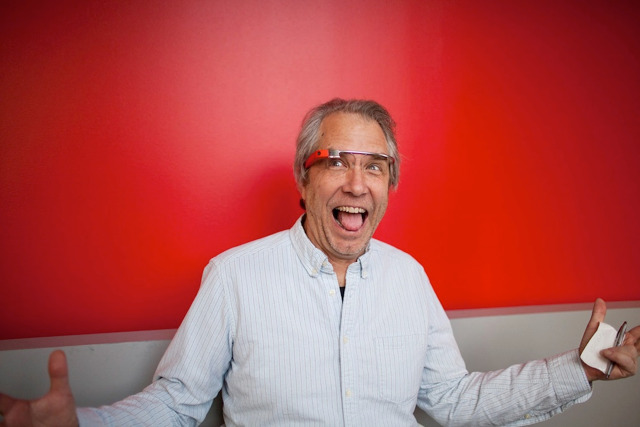 Section 101, a New York based company that delivers a dynamic web-based solution providing simple and effective tools for music and entertainment brands has announced that company co-founder and CTO Jim Hoffman will be participating in the Google Glass Foundry taking place in February. An invitation only event in New York City and San Francisco, the Foundry is giving Developers an early look at Glass and two full days of hacking on the upcoming Google Mirror API. Project Glass is a program that will advance an augmented reality head mounted display by projecting information in a Smartphone-like format, leaving users hands-free so they’re able to interact with the Internet via voice commands.  Attendance is limited to a small number on each coast, and only the top Developers in the US are invited to attend. Those participating will have a device that they can use during the two days and will be given time to write code, test it on Glass and collaborate with others in attendance. 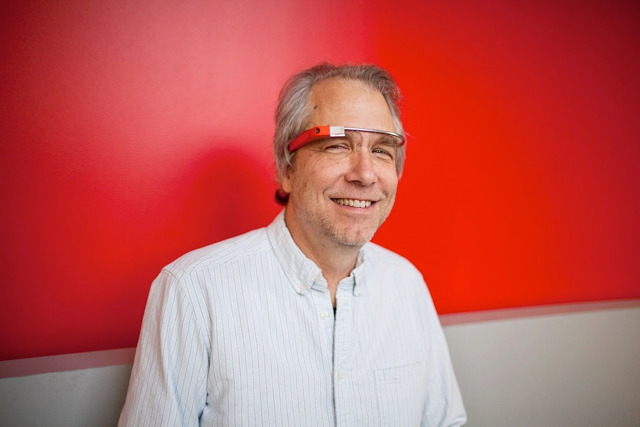 The Google Glass Foundry will take place on January 28-29 in San Francisco and February 1-2 in New York City. Photos provided by Google on February 20, 2013.
https://Section101.com @Section101Tweet Section 101 delivers a dynamic web-based platform that presents simple and effective solutions for music and entertainment brands to manage and maximize their online presence. Section 101 enables clients to create beautiful, personalized websites that are easy to use, while providing a powerful suite of integrated tools designed to organize and leverage their fan base across a growing number of online and social channels. Section 101 offers a premier service for clients who prefer Section 101 to supply creative input – from design and development through to the successful launch of their websites, as well as a Do-It-Yourself model, providing all the tools and functionality required for clients to create their own unique website on a budget. Leading music artists and brands like Aimee Mann, Duran Duran, BUSH, Kina Grannis, Diane Birch, Rachael Yamagata, Kicking Daisies, Corey Taylor (Slipknot), Junip, Early Winters, DJ Eliot Lipp, Readymade Records, Robot of the Century Music Publishing, Radio Woodstock, the Rube Goldberg Estate and many others rely on Section 101 technology to power their digital presence.